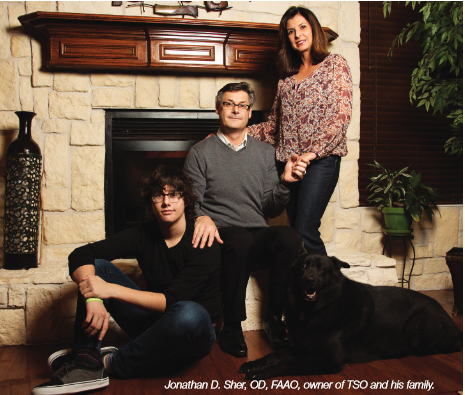 Texas State Optical of McKinney is part of the TSO family. Texas State Optical was established in 1936 when the Rogers family opened the first TSO office in Beaumont, Texas. Our founders planned for TSO’s continuous growth and expansion of services, but not without first building a foundation of patient care and quality products that stand the test of time. It became their vision to offer patients convenient locations, qualified Doctors of Optometry and a complete line of competitively priced eyewear that is fashionable and functional. These core values have remained unchanged throughout the years.